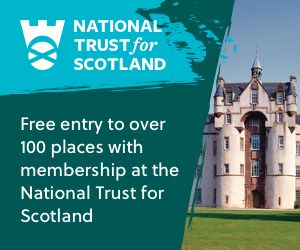 Get ready for a long weekend of fun as you and your family discover the special places the National Trust for Scotland looks after. Follow bunny’s clues and complete your adventure to win a delicious chocolatey prize. While we take every opportunity to ensure the details for Cadbury Easter Egg Hunt at Kellie Castle are accurate, we always advise that you contact the event organiser before setting out for the event to avoid disapointment.